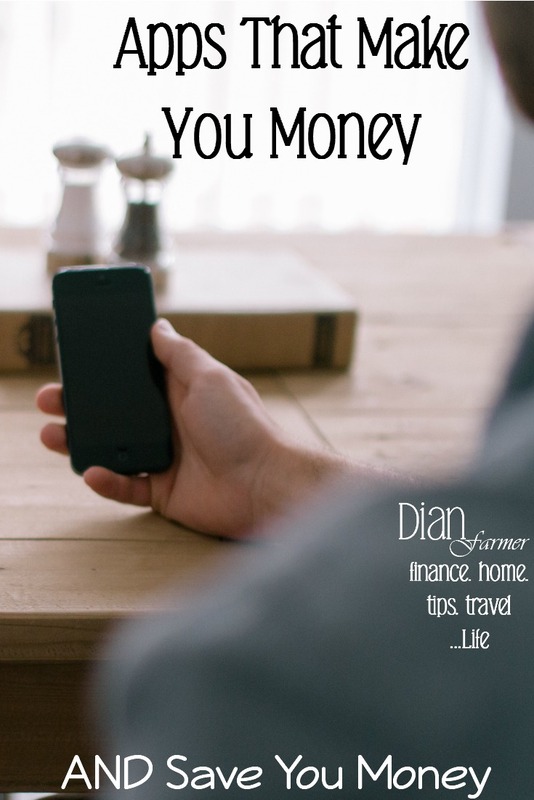 You are here: Home / Finance / Couponing / Apps That Make You Money! Did you know your phone can do more than text and take pictures? It can actually make you money! It is super easy to make money with your cell phone or mobile device? 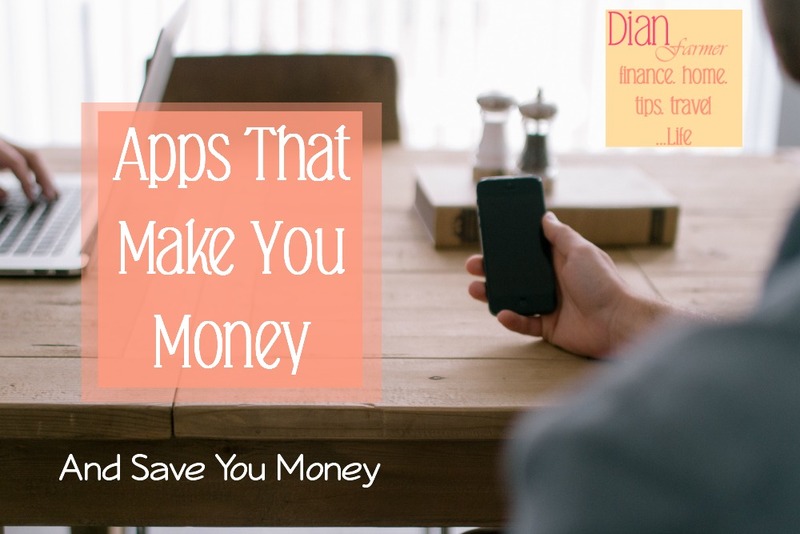 There are SO many apps that make you money and that are designed to save you money, too. All you have to do is download and use them. These are the best money saving apps I have used. I have several I use weekly, you can download them and have them making you money in no time! Let’s look at some of the ones I would suggest getting started with now, and before you know it you’ll be on your way to making money with your phone. To try any of the apps I explain below, just click on the app name and it will take you to where you can get it on your mobile device. Make sure you read each app’s FAQ’s carefully, you’ll want to make sure you understand how to use them correctly so you don’t lose out on any money. Many of them help you make money back on your shopping. Just shop as you normally would and when you are putting your items away at home you’ll scan your receipt and maybe a barcode or two, wait for your purchases to be verified, and watch the money start rolling in. Some of the apps pay immediately and some require you to accumulate $5 or $10 before they pay. You can also use many of the apps on the same purchases and the same receipt so if two or three of the apps have an offer on the same item you can usually redeem all of them and make even more money. I love this one, all you have to do is scan your receipts and it gives you points toward gift cards. It will allow any receipt for anything. You can even connect it to your email and it will give you credit for any receipts you receive in your email. There is a waiting list for this one. You can purchase products they have offers for and you get the coupon amount given back to you in your account. This is another one you can use to save up your earnings for anytime of year! We NEVER travel without using Gas Buddy to plan our trip. We have driven to NYC, Florida, San Diego, Colorado, and many other places and we use Gas Buddy every time. All you do is tell Gas Buddy where you’re going, what kind of vehicle you’ll be driving and it will estimate how much gas money you need to set aside to make the trip! PLUS, it will plot your course and tell you where and when to get gas to save the most on your trip. It might even have you stop and get 5 gallons of gas just to get to the next best place to buy more. It’s really one of the best apps for travel I have ever seen. This one pays you for online tasks or tasks in brick and mortar stores. They might ask you to go to a specific local store and take pictures of a specific display so they can make sure it looks right and is stocked well. They pay you for doing these tasks and you can add your Paypal account to receive your payouts. Right now when you use promo code: MAY1117 you’ll get a $0.50 bonus on your first task. This one is like Rewardable except all of the tasks are offline. They will ask you to go to a store and take pictures of a display or check something for them. The directions and clear and laid out very well. The pay is higher for tasks with this one, too. Again you cash out with your Paypal account. Make a few bucks for that movie opening this weekend, or make an extra paycheck: it’s up to you. Gigwalk is changing the future of work by enabling people to find jobs in their area whenever and wherever it is most convenient to them. To become a Gigwalker, simply download the app! Gigwalkers can immediately begin accepting Gigs from leading organizations and get paid for the jobs they complete. I love using this one, the surveys take seconds and they pay you with Google Play credits to take them. If you’re looking for ways to save money or earn a little extra cash along the way, these apps are definitely must have! Yaarlo is no longer in business, and Receipt Pal is not taking any new customers right now. I have been on their waiting list for over a year.